Aang is ready to resume his adventures, but there are a lot of challenges ahead. Deal with several creatures and dodge falling shards. 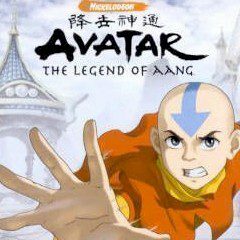 Have you missed old good Avatar games with brave Aang and his friends? They are back and ready to conquer northern lands. Face multiple creatures on your way and inhabitants of those lands. Dodge all troubles and complete the journey!